The Grand National carnival rolls on to Scotland this weekend, just seven days after the world's greatest steeplechase unfolded at Aintree. Tiger Roll became the first horse since the great Red Rum to record back to back Nationals on Merseyside, and the record books are ready to foresee a new chapter this weekend when Ayr takes centre stage. 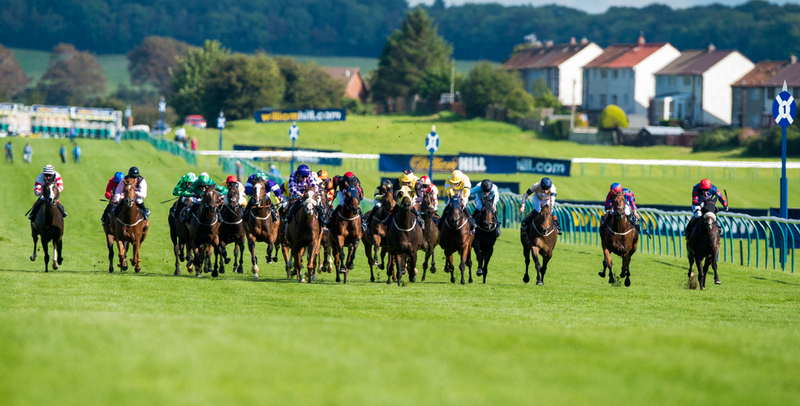 Only two furlongs shorter than the English equivalent and still with 27 obstacles to jump, the race once again places the emphasis on stamina and longevity, and in many ways can be treated as the smaller brother of the Liverpool highlight. Aside from the Grand National in England, the Epsom Derby and the Cheltenham Gold Cup, the Scottish National entertains and hosts the biggest betting race of the season, and last year we were treated to one of the closest finishes ever told in the races' 160-year history, when Joe Farrell just held off the late thrust of Ballyoptic. Many horse's that run in the race fail to make the cut in the English version, but that does not doubt their qualities, due to the depth the race entitles nowadays. 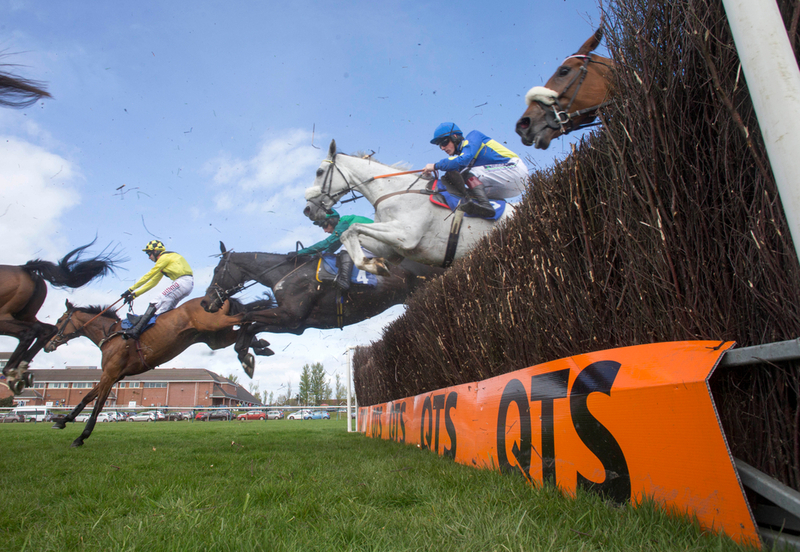 But switching it to the other end of the spectrum, many horse's that prevail in this Scottish extravaganza may go onto showcase their name at Aintree the following season or the year's to come. The first trend to salute; just like in any handicap around the world, is weight. 12 of the last 16 winners carried 10st 9lb or less on their back. However, it is worth noting that 3 of the last 6 winners carried 11st 3lb or more, while last year’s hero – Joe Farrell, won with 10st 6lbs. Stamina - as we have highlighted, is an absolute must-have when scanning down the entries in the field. Ten of the last 16 winners had won previously over 3m1f or further, with five of those winning over 3m7f or longer in their careers. Experience can also be branded key in these type of steeplechases - but does not look overally decisive in this one. 14 of the last 16 winners have been aged between 8 and 11 years old, however two seven-year-olds have defied the odds more recently in 2013 with Godsmejudge and 2016 with dual-winner Vicente. 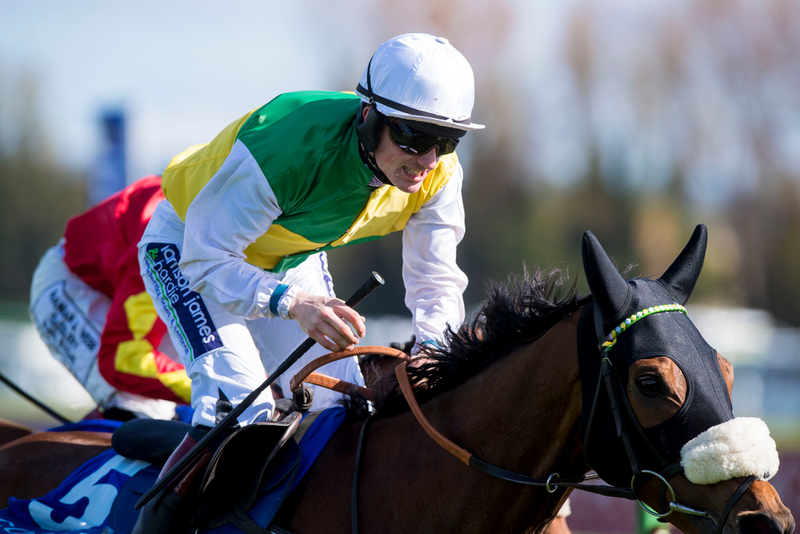 Dingo Dollar, Talkischeap, Cloth Cap, Beau Du Brizais and Chic Name fly the flag for the seven-year-old's this time around, whilst Blue Flight will look to upset the trends as the only six-year-old. At the other end of the spectrum, only one twelve-year-old (or older) has won the race since 1947, so you cannot probably draw a line through that category. Good recent form can provide plenty of contenders with the required confidence enlisted for this. In the last 16 years, all bar two of the winners of this race had finished in the top six in their most recent outings. Five of those had won last time out, so look out for Beware The Bear, who struck in the Ultima Handicap Chase at Cheltenham, ahead of Vintage Clouds and Big River, who are also entered. Talking of form, all of the winners since 2002 had run previously in the last 57 days - Ibis Du Rheu and Cogry the notable names of five who sit outside this category. Betting as we have mentioned is of high importance in this race - not only for punters, but for the outcome of the race. It is always highly competitive and is no stranger to springing up a surprise. Only one of the last sixteen favourites has come home in front, with all bar-four returning at a double figure price. Look out for those priced around 15-2 as three winners since 2002 were sent off at that price, but the average SP is around the 20/1 mark, so don't be put off an outsider. Other things to touch on is that thirteen of the last sixteen have fallen or unseated no more than once during their respective careers. Reliability and consistency seems to go a long way in these type of races, and Paul Nicholls looks the best man to follow in terms of trainers with two victories.